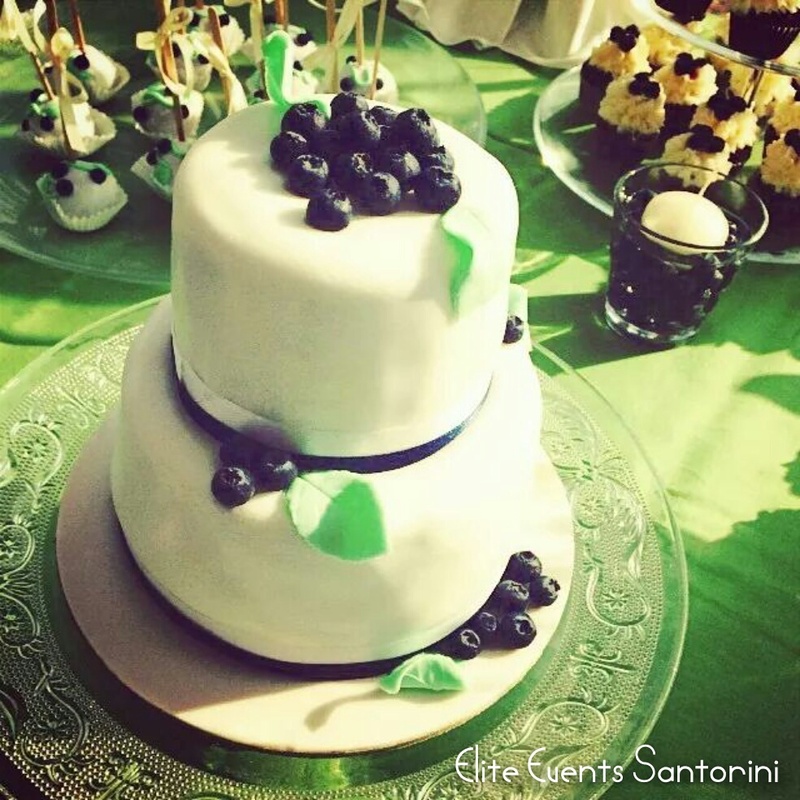 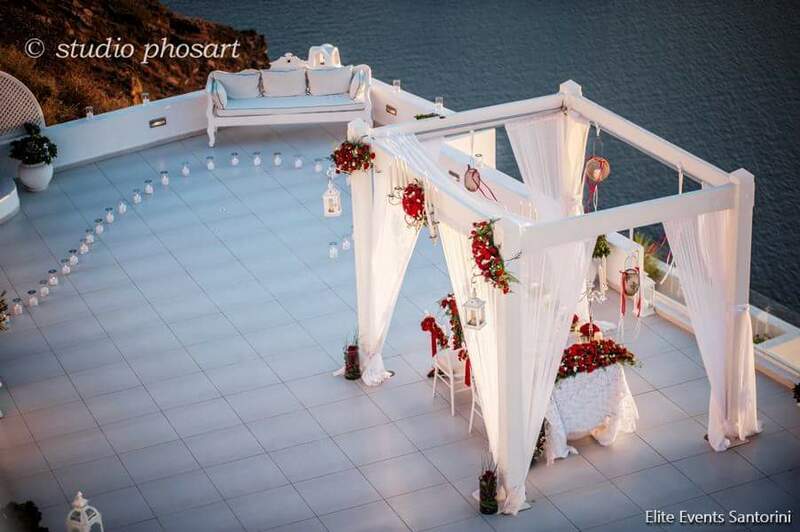 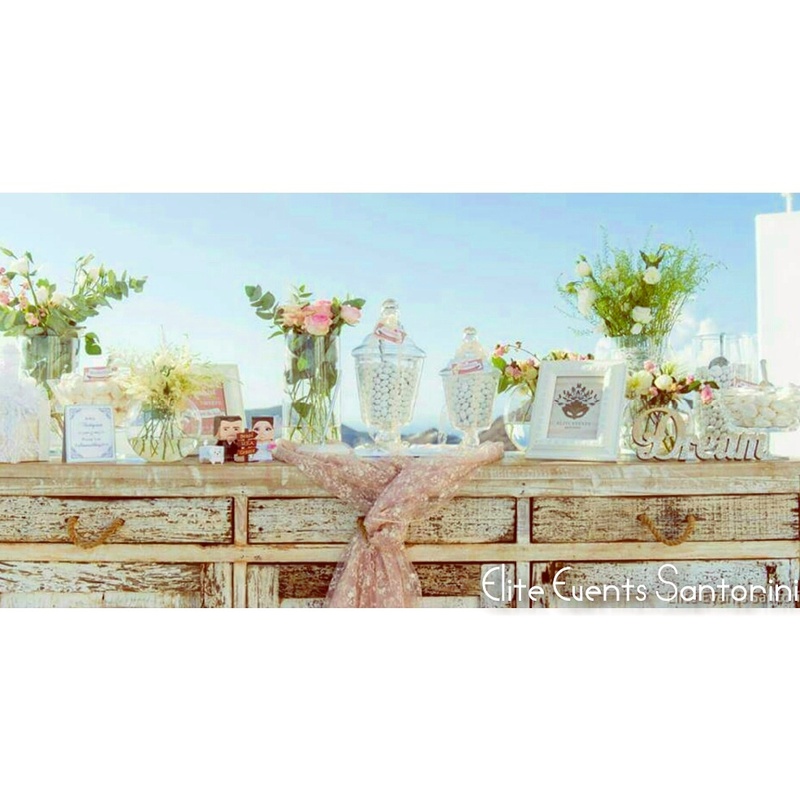 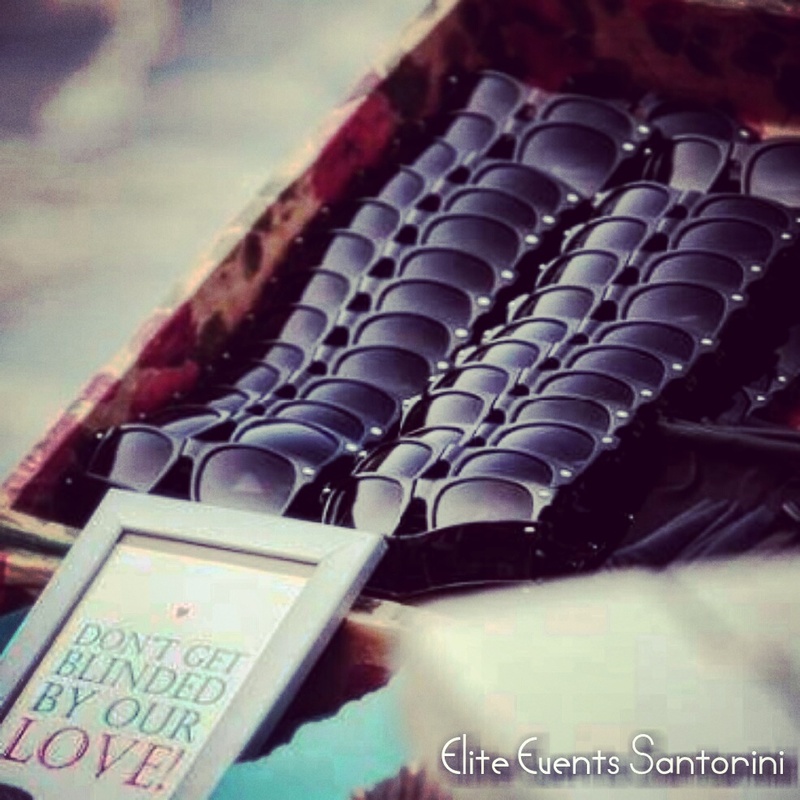 Wedding proposal surprise in Santorini at Dana Villas hotel and wedding venue from groom to bride with champagne, candles, decoration, flowers and bridal bouquet, music, chocolate and a wedding ring ❤ by Elite Events Santorini destination wedding planner in Santorini, Thira, Cyclades, Greece. 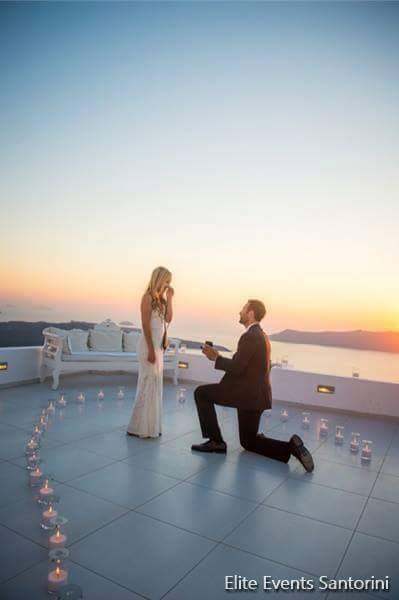 Santorini wedding proposal surprise from groom to his future bride to be at an amazing wedding venue with caldera and volcano view. 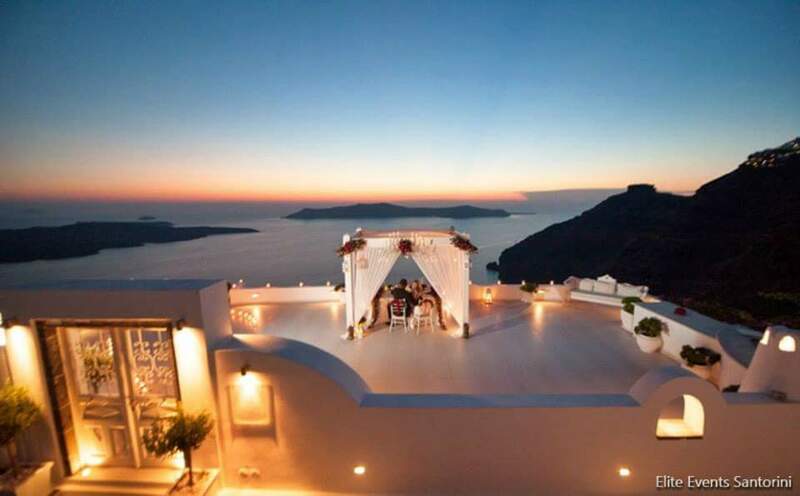 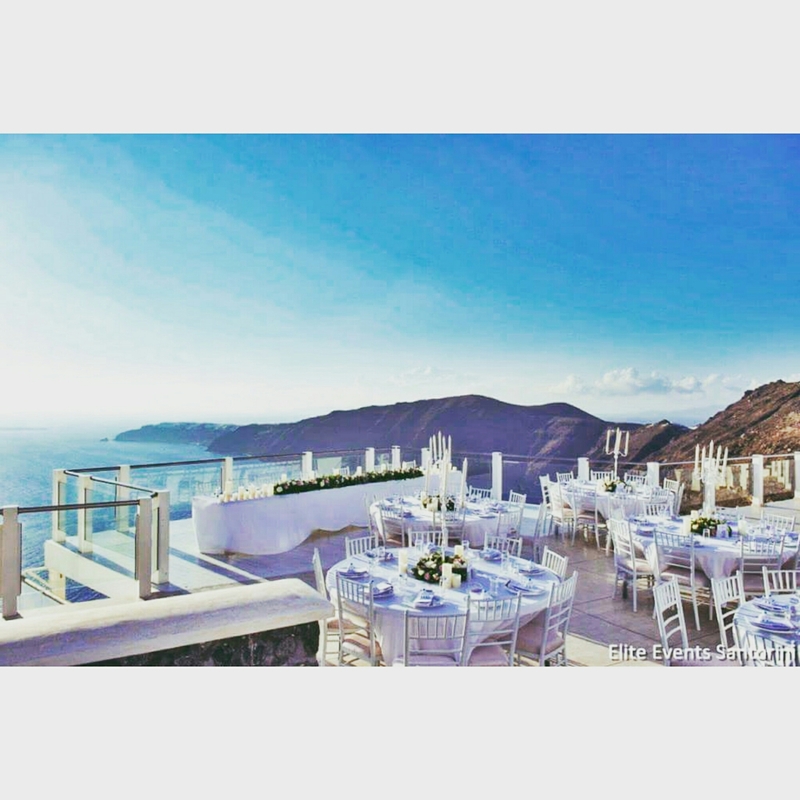 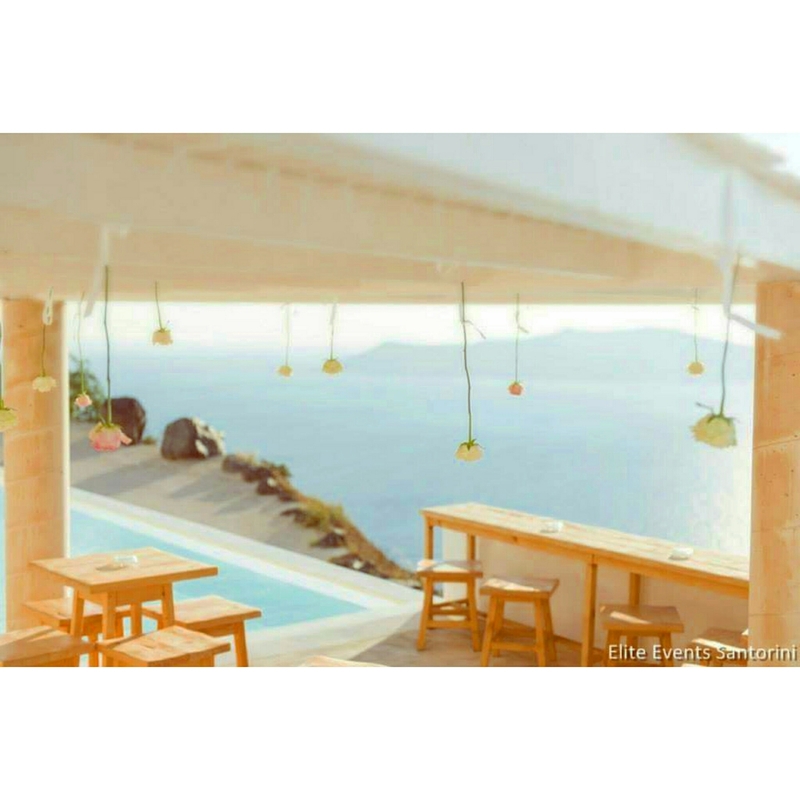 Wedding venue in Santorini volcano and sunset view. 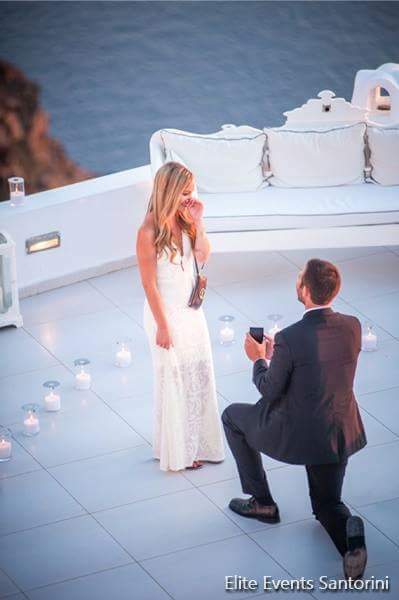 Santorini wedding proposal surprise from groom to his future bride to be at an amazing wedding venue with caldera and volcano view. 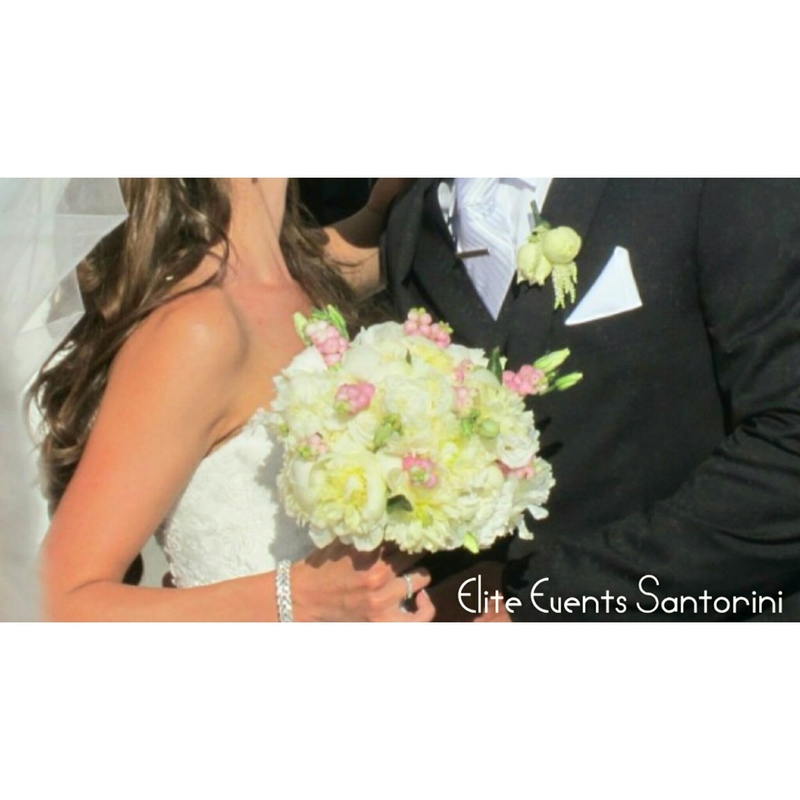 Red roses floral decoration and wedding bouquet for groom’s surprsise.